This is something we are asked a lot and especially as the industry starts to pick up and we need to re-visit competency in our organisations. For less experienced assessors or those who have not been assessing for some time, assessor refresher training will be essential. 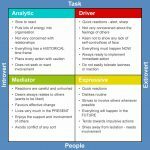 This should be looking at what assessing is about as well as how to assess in your organisation. If you have changed your process at all, you also need to consider refresher training. The other clue that assessor refresher training is needed, would be if you are not getting assessment back or the assessments are not passing your internal verification checks. However, you do not need to make this an expensive or time consuming process: short, sharp retraining to build confidence in assessing and to refresh on the assessment process in your organisation is the focus. One of the most useful points to reinforce the training is “is it in anyone’s interest to sign someone off as competent who is not quite ready”. 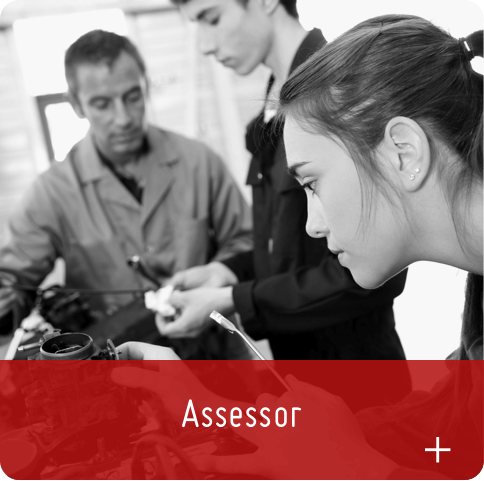 We can help you with assessor training from short workshops to online courses. We can build in your key messages and assessment process so that the assessors get the most from the training.